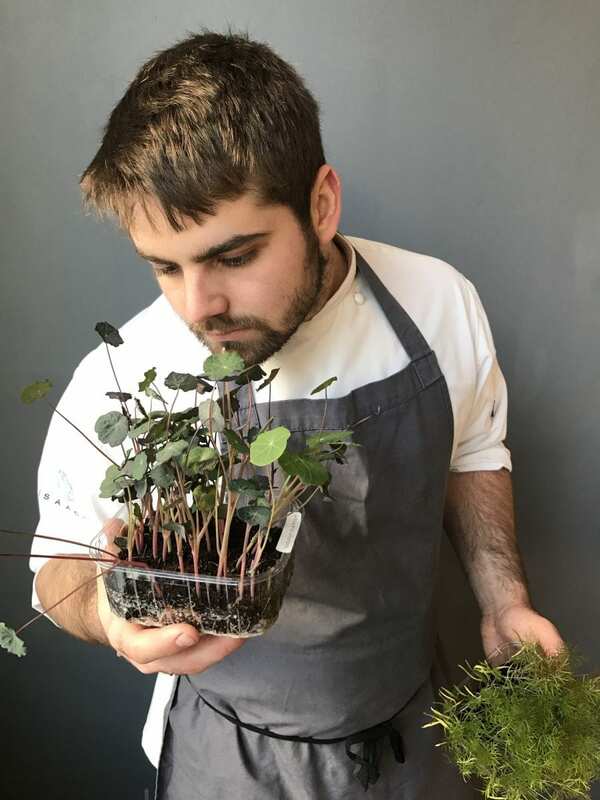 The team behind Isaac At are a group of close friends, who share the same passions when it comes to sourcing the most in season local ingredients found on the South Coast and presenting them in a way that allows customers to experience the best of Sussex on a plate. When Isaac’s in the kitchen, he’s in the zone, so if you manage to get a word out of him, you’re lucky… He’s very ambitious and focused on continuously developing the rest of the team, who would describe him as taking a “shoot first, ask questions later” approach. He’s chief ‘checker’ when it comes to all elements of the restaurant, as his main priority is that every customer’s experience is the best it can be and they learn something new about what the South Coast has to offer from each dish they are served. He makes a mean fish finger sandwich. George is the main driving force behind the restaurant, he has been with the restaurant from the beginning. 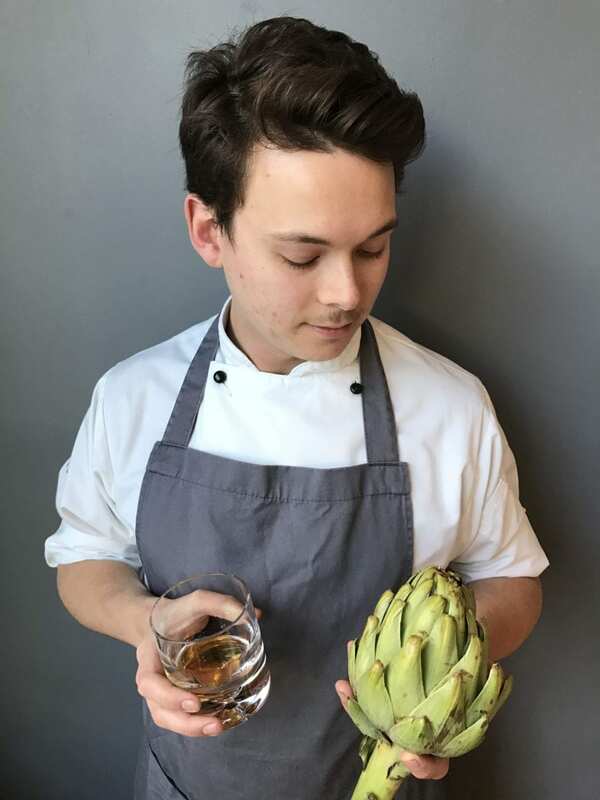 He’s passionate about ingredients, loves plating up and can be found chatting with people for a bit too long about whiskey. He’s in charge of the restaurant playlists to set the mood of the kitchen, so if you’ve got a request during your visit, George is your guy. 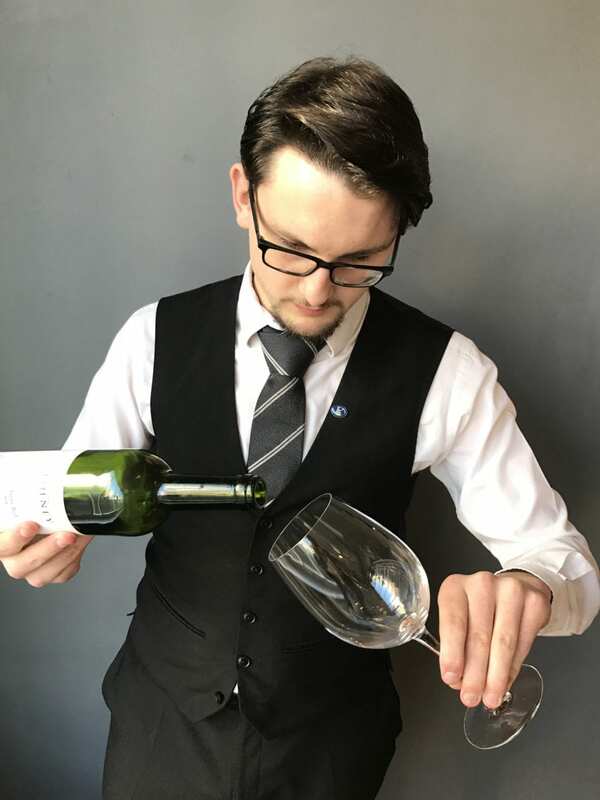 Alex joined the team in July 2016 and he has hardly touched a drop of wine that isn’t English since. Finding Alex in anything other than a suit is a rarity, as he loves dressing smartly. He loves educating people on the history of English wine and often lays the tables listening to a playlist that’s too bad to share with the public. Cap joined the team in June 2018 and hasn’t looked back since. His energy and enthusiasm is a big part of what makes the restaurant tick, don’t tell him we said that though as we wouldn’t want him to get to full of himself.